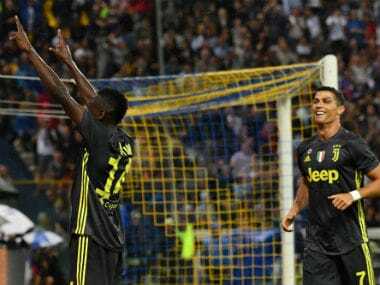 Cristiano Ronaldo drew another blank in his bid to score his first Serie A goal for Juventus but the Italian champions kept their winning momentum 2-1 at promoted Parma on Saturday with goals in either half from World Cup stars Mario Mandzukic and Blaise Matuidi. 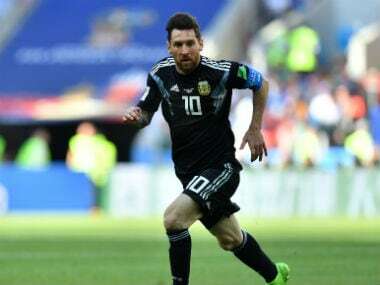 Captain Lionel Messi will miss Argentina's next four friendly matches, according to local press reports on Tuesday. After sealing his move to Juventus, Cristiano Ronaldo leaves Real Madrid following nine eventful, trophy laden seasons at the aristocrats of Spanish football having established himself as their most influential player since Alfredo Di Stefano. 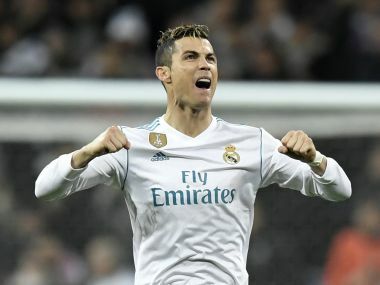 Real Madrid confirmed on Tuesday that star forward Cristiano Ronaldo will move to Serie A champions Juventus from the upcoming campaign, putting an end to his nine-year stay with the Spanish club. 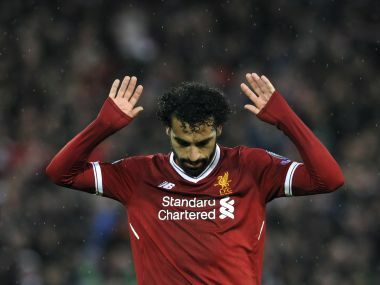 Croatia outclassed the South Americans, as Lionel Messi struggled to make an impact in a match when his team were dominated in midfield and failed to get him on the ball in dangerous areas. 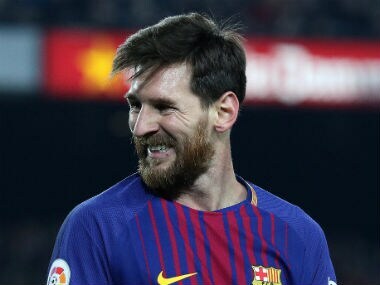 Iniesta was beaten to the Ballon d'Or by Lionel Messi in 2010, despite clinching the World Cup with Spain and scoring the winner against Holland in the final. 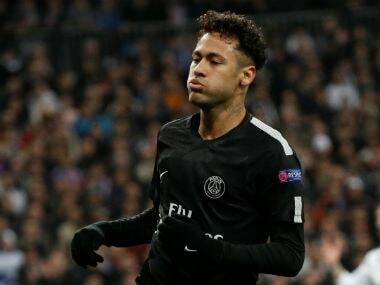 Brazil great Rivaldo has said that his compatriot Neymar will not be voted the world's best footballer if he remains at Paris Saint-Germain.